If you are travelling to Ahmedabad with close family or friends, this accommodation is a good option! 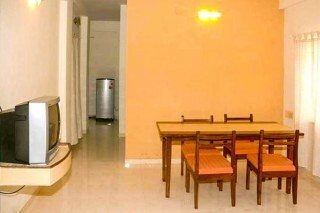 It is easy on the pocket and offers two bedrooms that can accommodate up to six people. 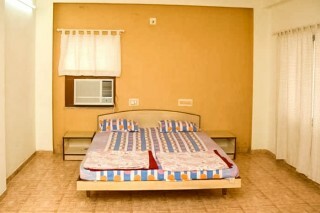 The air-conditioned bedrooms are modestly furnished, with comfortable double or twin beds in both. 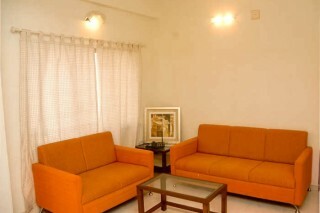 The living room is furnished with two sofa sets, and features windows adorned with opaque curtains in pastel cream. A small four-seat dinette makes mealtimes convenient. A compact kitchen with an electric kettle, a water filter, and toaster adds to the utility of the place. 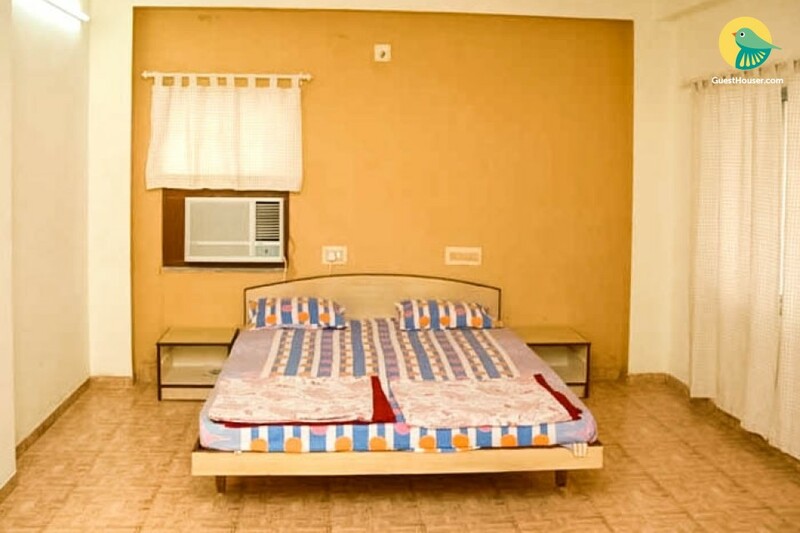 our apartment is an established provider of accommodation for holiday, corporate lodging, short stay vacation rentals or extended stays. . We offer safe, secure and economical Serviced apartments / accommodations in West-Ahmedabad, be it for work or for pleasure. The Apartments are created to provide convenient, smart & value for money accommodation, when it was felt there is a need for home like ambiance with hotel like amenities. While, plush apartments, at 1260 sq. feet, have ample seating, working and storage space. All the apartments are equipped with cable television, a refrigerator and tea/coffee making as well as Toaster facilities. Facilities: Room with Mattress, Pillows and Wardrobe. Attached bath / toilet with hot water facility. Main room with sofas,common dining table with 4 chairs and Colour television 20”. 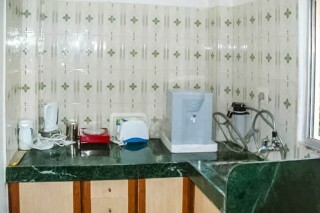 Shared Kitchen with Water Purifying Machine (R.O. Plant), Refrigerator, Hot-Plate, Toaster, Tea/Coffee Maker. (Cooking Utensils will be available on request). Lights, Fans and Curtains as required.